Let our team of MA based designers and artisans create a one of a kind water feature in an outdoor space to transform the ambiance of your garden, deck or patio. 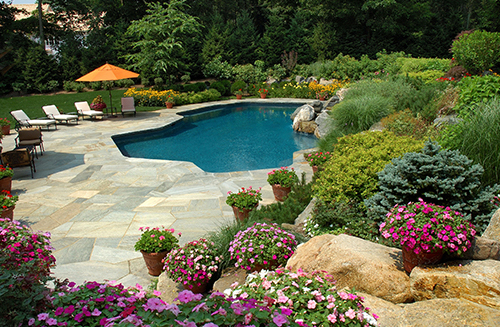 Our water features include in ground gunite swimming pools and spas, fountains, ponds, cascades, waterfalls and streams. The end-result will yield a tranquil, peaceful and contemplative space that is visually stunning with smooth sounds transforming you, your Family and friends to an outdoor oasis of uncompromised beauty and functionality. 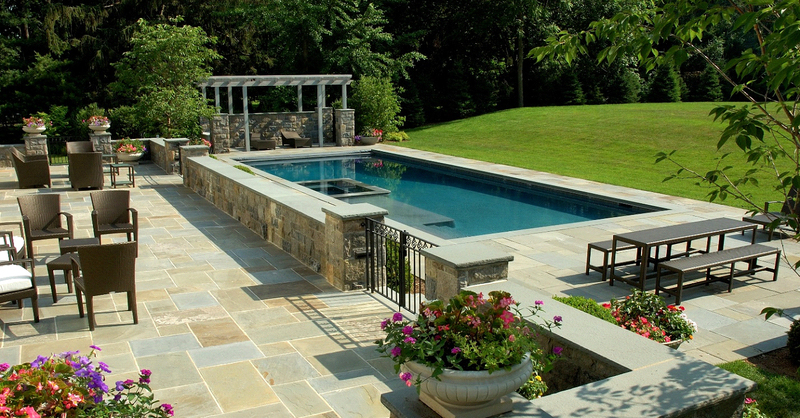 Pool decks and patio surfaces- concrete, stamped or exposed aggregate, pavers, natural stone and/or wood. 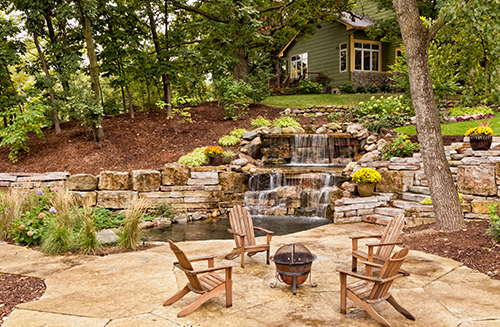 We look forward to working with you and creating your outdoor water feature dreams with our hands-on approach from concept ideation through project implementation.